If you’re a woman who chooses to have mammography screening, what are the chances that you end up with a biopsy if routine mammography is used versus magnetic resonance imaging (MRI)? That’s the focus of a study Rick and I discuss on PodMedTT this week, showing that women who had MRI were more likely than those who had routine imaging of their breasts to have a subsequent biopsy, but no more likely to have cancer detected. Yikes. 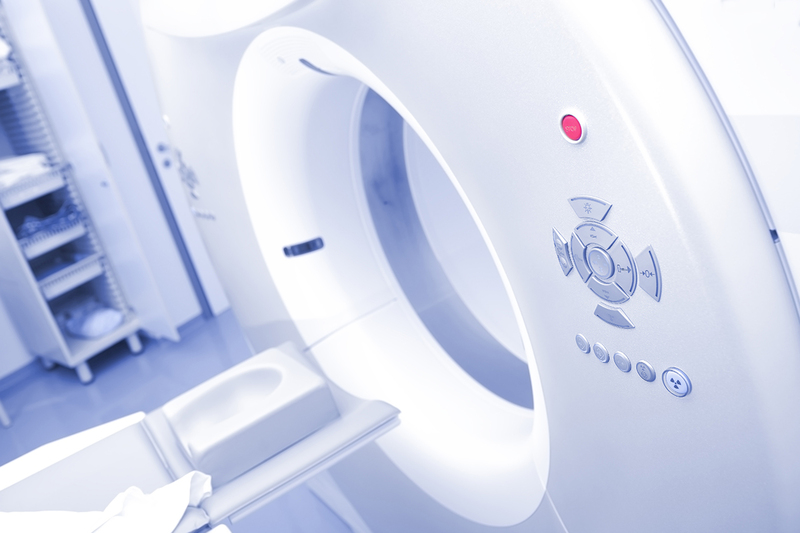 Sounds like MRI may be part of the overdiagnosis/overtreatment problem in breast cancer. The study can be found in JAMA Internal Medicine. MRIs and the overdiagnosis of breast cancer was one of the topics of this week’s PodMed TT. Listen to the latest episode of PodMed TT here.